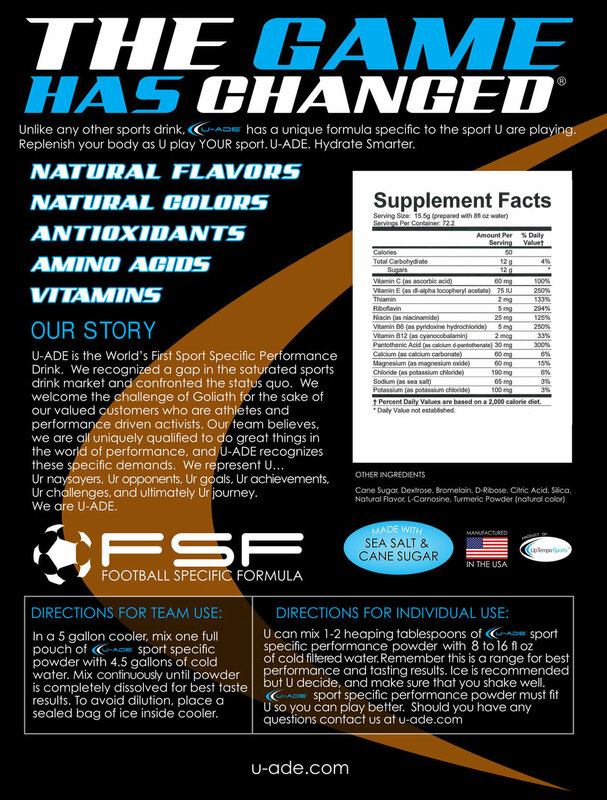 Football is a demanding sport and requires premium nutrients to perform at a high level. Football players can cover anywhere 4.5 to 7 miles in a game. 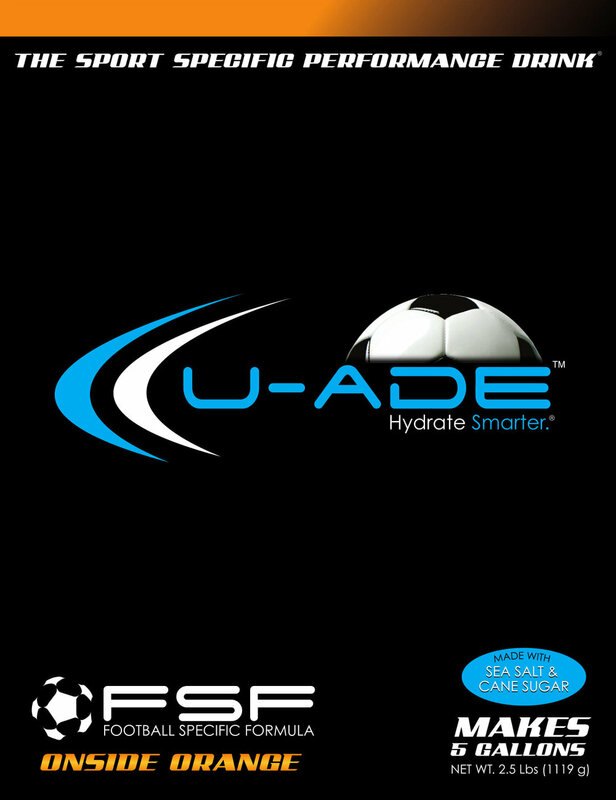 There is a substantial need in football athletes for carbohydrates and essential fluids – before, during and after every game or practice. Carbohydrate intake is optimal for peak performance. As a football player, you know each game has a different outcome, and if you are low on carbohydrates and other fundamental nutrients, it could mean the difference of falling behind, winning less 50/50 challenges, or ultimately losing the game.